1. 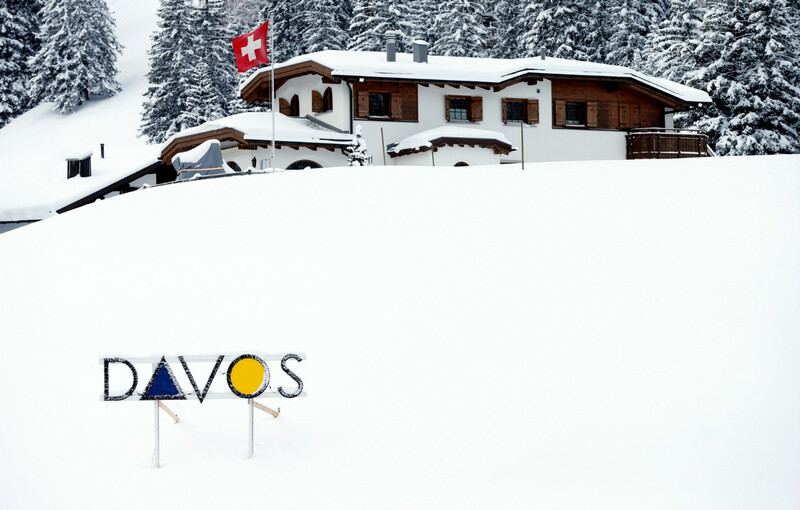 In 2017, the number of Russians at Davos dropped 13 percent compared to 2016. Also, they prefer cheaper travel options, spending 10 percent less on flights and 40 percent less on hotels than the previous year. 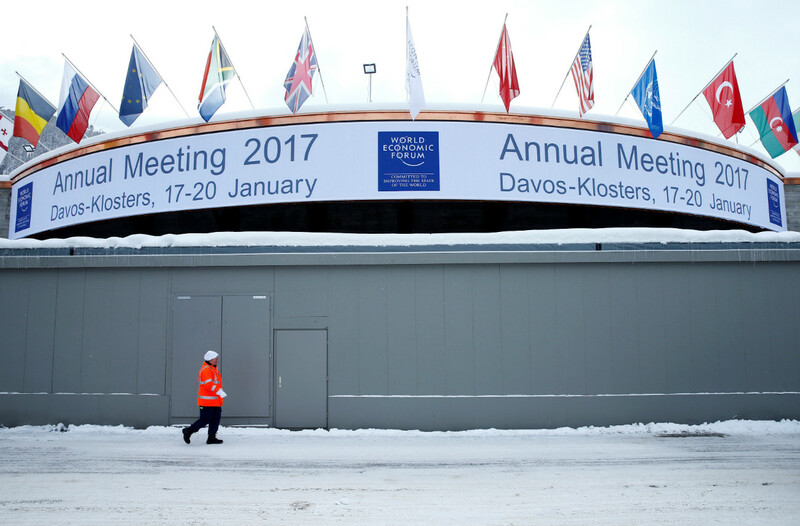 The 48th World Economic Forum opened on Jan. 17 in the Swiss town of Davos and runs until Jan. 20. President Vladimir Putin will not attend, and instead, First Deputy Prime Minister Igor Shuvalov leads the Russian delegation. 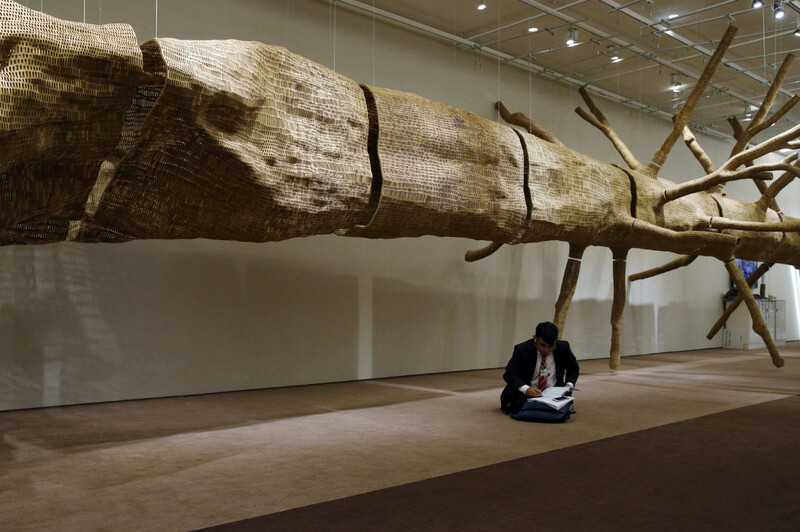 RBTH has the scoop on some offbeat facts about the Russians in Davos. 3. For the third straight year most Russians flew to Switzerland with Aeroflot, followed by Swiss Air and Alitalia. 4. 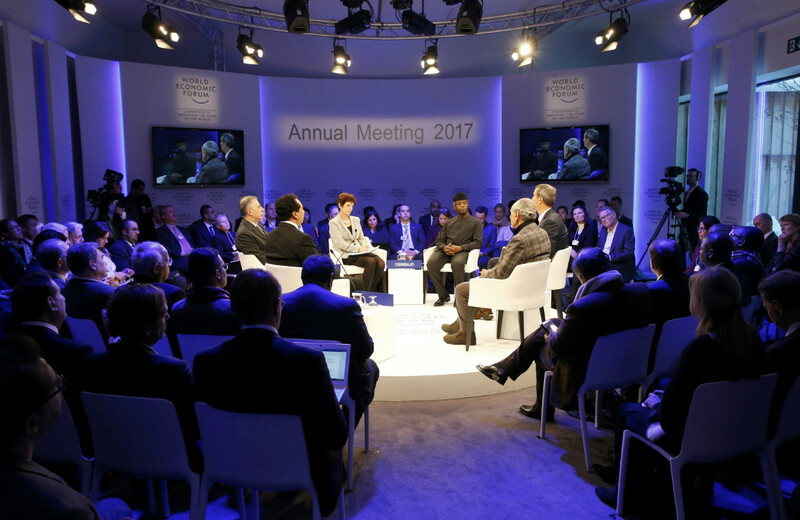 Most Russians at Davos hale from the Fast-moving Consumer Goods (FMCG) industry; these are mostly large food-processing companies that produce basic consumer goods. 2. 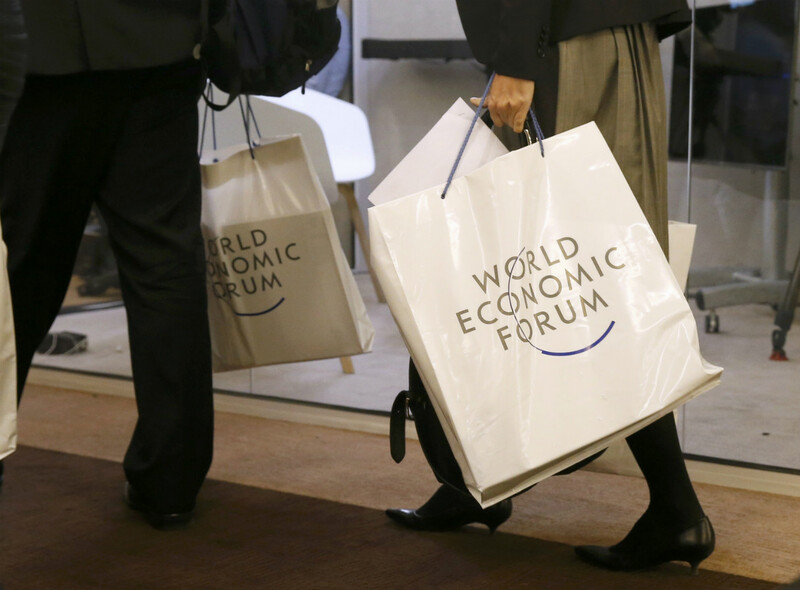 Most Russians in Davos are from Moscow, Krasnodar and St. Petersburg. 5. The most expensive plane ticket bought during the forum was a Moscow-Zurich round-trip ticket that cost 3,000 euros (178,000 rubles). The most expensive airport transfer from Zurich to Davos paid for by a Russian cost 820 euros (52,000 rubles). Source: Aeroclub, a Russian company that organized travel to the forum.